Does planning a vacation the whole family will enjoy seem overwhelming? Be it a cruise, a camping trip or some wild rides at an amusement park, the underlying motivations parents share as they begin to research vacation destinations is often based on enrichment and entertainment. Despite the challenge of aligning everyone’s availability, the benefits of travel as a family make it worth all the effort. Taking a look at the world in an expanded way, inviting transformation through new awareness and having fun being together as a family. If you’re considering an Argentina family trip, you have a diverse, adventure-filled and educational trip ahead of you. Getting away for a family vacation to a destination known for its wine and food, could be a bonus, not a limitation. 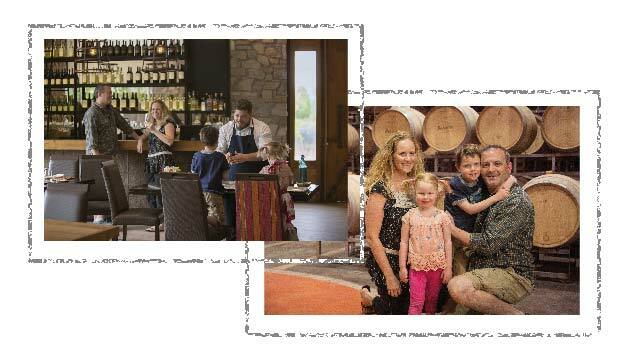 Children and non-wine consuming guests experience the local lifestyle, nature, heritage and wineries, which become centers of interpretation offering local innovation. 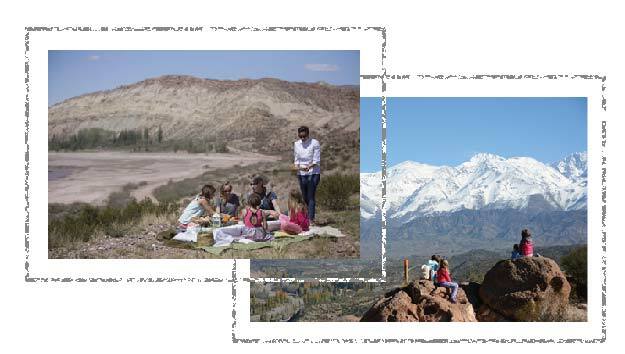 Our team at Uncorking Argentina has developed family-focus travel in Mendoza, weaving in stand-still moments to absorb the natural beauty, history and culture, whilst celebrating the food and local lifestyle with enough mountain recreation to feel youthful and alive. 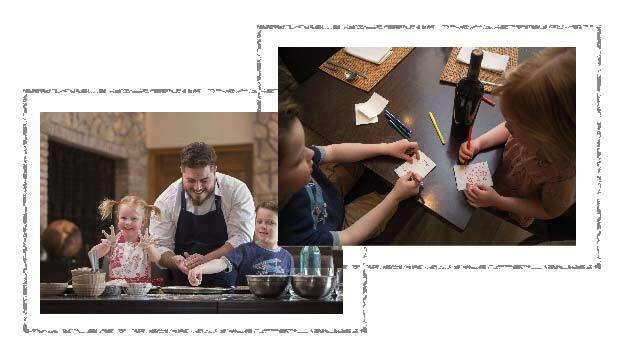 We believe Mendoza is an incredible kid-friendly destination loaded with opportunities to engage in food, language, agriculture and mountain recreation, all from the perspective of play. Uncorking Argentina believes that travel is an essential part of every child’s education. Whether you crave the outdoors and a chance to be in nature or insider’s knowledge on all the new tasting menus in the bustling winery restaurants, we can show you Mendoza the way only Uncorking Argentina can. Start this unique family experience right now! 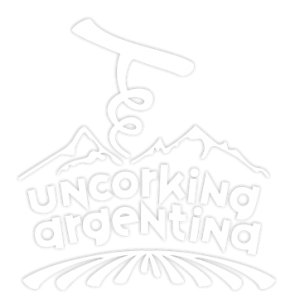 Contact us at tours@uncorkingargentina.com or fill out the contact form.